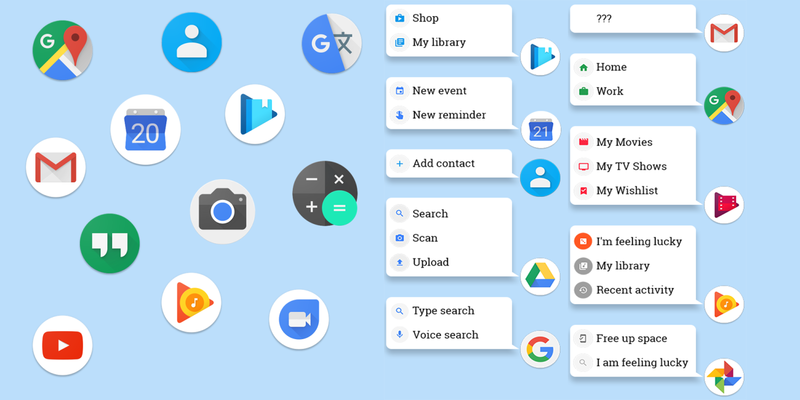 Action Launcher 3 is getting yet another feature from the leaked Pixel Launcher, and this time it’s swipe shortcuts for some Google apps. Swiping an icon causes a menu to open with shortcuts to specific areas of the app, like certain tabs. The feature is a great way to get to a specific part of the app with one swipe and one click, or swiping without letting go. This comes as an addition to other features from the Pixel Launcher like swiping the dock for the app list, round icons, and more. 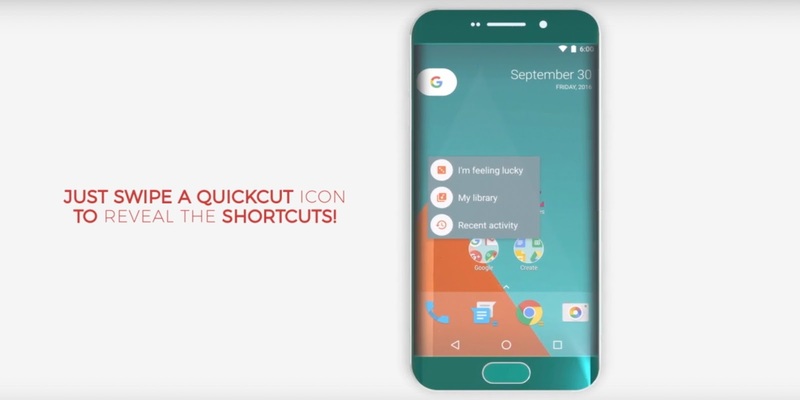 Chris Lacy, the developer of Action Launcher and many other popular Android apps, has added this “Quickcuts” feature which allows users to quickly access shortcuts to different parts of applications. As seen in the video below, you can swipe over the Google Play Movies application and jump into the different sections of the app such as “My Movies” and “My Wishlist.” This feature is very similar to iOS 3D Touch and has been seen in the code for unreleased Android 7.1. Currently this is limited to [a] selection of Google’s apps including Play Music, Play Movies and Photos, but more will come as 7.1 is announced. I’ve also hardcoded Quickcut definitions for a few key apps like Twitter (New Tweet/DMs) and YouTube (Watch Later/Subscriptions). The update is rolling out now to Action Launcher 3 users through the Google Play Store.